When planning a trip, it is important to always look for the ATAS Symbol. Travel agencies that bear the ATAS symbol have met strict criteria in order to become nationally accredited. Their accreditation means they are the best in the industry; credible, well trained and a professional business. They are required to conduct business in compliance with Australian Consumer Law and in accordance with ATAS Charter and Code of Conduct. 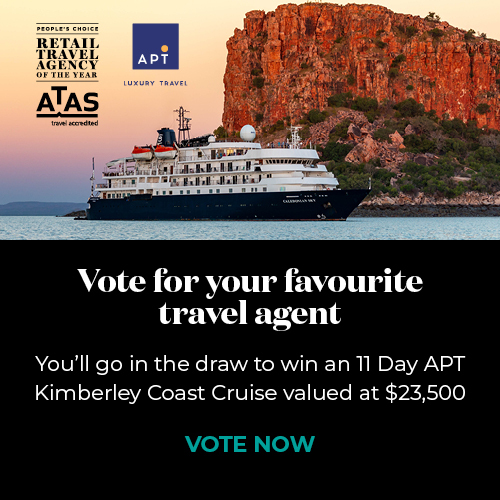 In fact, ATAS accredited agents are travel experts who can offer you access to a large variety of products and destinations across Australia and the world, the best suppliers and first-to-market offers. They will provide you with friendly service and create a hassle free and convenient travel experience, from beginning to end. ATAS or the AFTA Travel Accreditation Scheme, is administered by the industry association, the Australian Federation of Travel Agents (AFTA).